Strictly Business Magazine delivers POWERFUL ONLINE EDITORIAL CONTENT for our clients, content that Google assigns the MAXIMUM CREDIBILITY to. No other local media business can help you create new and fresh content with a higher level of skill and experience than us, we’ve been doing this for over 22 years. Google loves original, timely, backlinked and promoted editorial content. These are THE most important SEO tactics that you should adopt to improve your website’s search engine ranking. 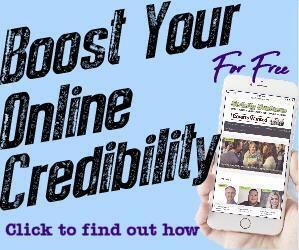 By employing these tactics, you demonstrate to Google, and all the other search engines, that you and your website are a “credible” source of information. Establishing credibility with search engines is just as important as establishing credibility with clients and potential clients. Fresh new content is of the utmost importance for your website’s rank and your ability to hold on to a coveted position. Strictly Business Magazine is your local Expert for creating original, timely, backlinked and promoted editorial content and the proof is in the 12.7+ million times our clients’ press has been seen in just Google Search Engine Result Pages or SERPs per year. That’s over 1 million times that our clients’ content has been viewed in Google search results per month! WOW. 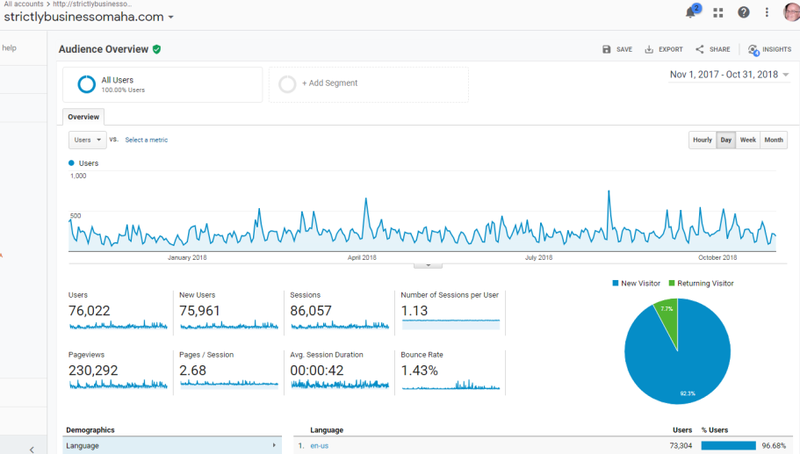 See the proof in our Google Analytics reports shown below. What’s even more amazing is the fact that we will create, post and promote your content at NO CHARGE, ZERO COST, as a part of your print advertising campaign with us. That’s right; it’s 100%, Totally, Absolutely, FREE. 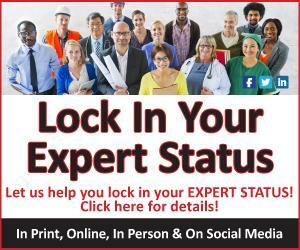 Isn’t it time you created some new and fresh content to increase your online presence and credibility for free? Get started today, just fill out the form below. 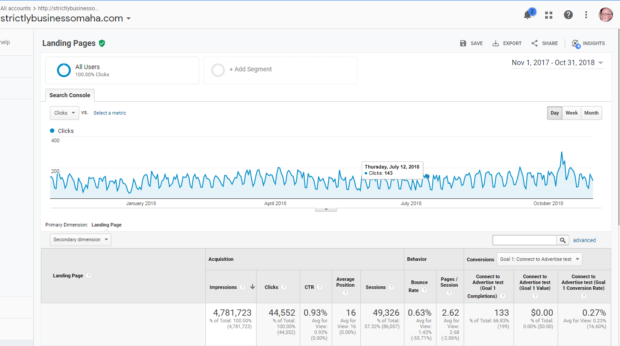 Over a 12 month period, our Lincoln magazine property generated 7.95 Million Google SERPs /“Views in Search” and our Omaha magazine website generated 4.78 million Google SERPs /“Views in Search”. (For more information about Google SERPs click here.) Together, that’s over 12.73 million views. Over the same period, the Lincoln website generated 136,168 pageviews and the Omaha website generated 230,292 pageviews, for a total of over 366,000 pageviews. 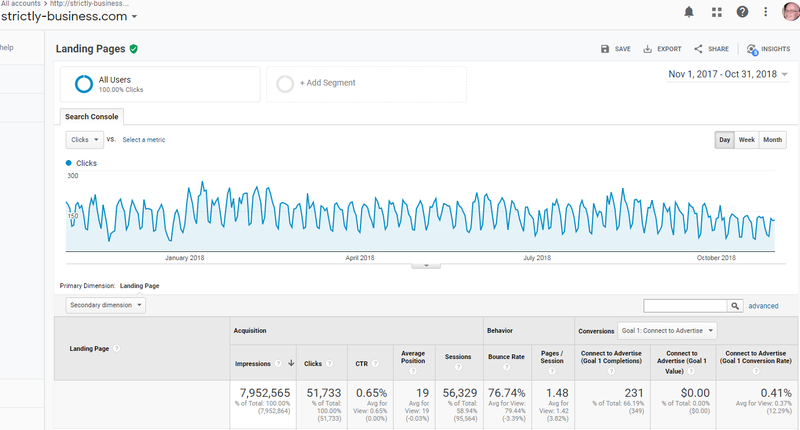 What is the most important takeaway from all these massive web stats? It’s not about us, it’s about our clients and our clients’ content. It could be about you too. Get started today, just call 402-466-3330 or simply fill out the form below.